We compiled Google reviews, Facebook reviews, local knowledge and countless delicious meals from 33 different neighborhoods into a San Francisco guide of epic proportions. So, next time you’re on the hunt for lunch in the city, simply scroll to your current neighborhood in our list, click on the address, and get ready for some of our hometown’s best. Craftsman & Wolves is a contemporary pâtisserie and café with two locations churning out drool-worthy and Instagrammable meals like pheasant sandwiches, grain bowls and even savory lunch tarts. This unpretentious, Portuguese-inspired café serves organic and authentic tastes alongside freshly baked pastries and outstanding coffee. Nestled in the northeast corner of the neighborhood with another outpost in Lower Pacific Heights, Woodhouse Fish Co. is one of the best places in the city for seafood, seasonal Dungeness crab and lobster rolls. In 2008, Chef Han and his family opened Chinatown’s first Sichuan restaurant, Z&Y Restaurant. Today, that restaurant is one of the city’s best and has been recognized by Michelin Guide and visited by President Barack Obama. This French-inspired bistro offers brunch all week, which is good because you’re going to want to come back as much as possible. Italian fare created using organic local produce, fresh seafood, humanely raised meats, and free-range poultry. Rose’s artisan bakers bake a daily selection of pastries, desserts and breads. Menu highlights include: pizzas, daily soups, and house made pastas. This Dogpatch original crafts their famous lasagnas and pastas from scratch, in-house using the finest semolina flour and eggs. Photo courtesy of Hog Island Oyster Co. 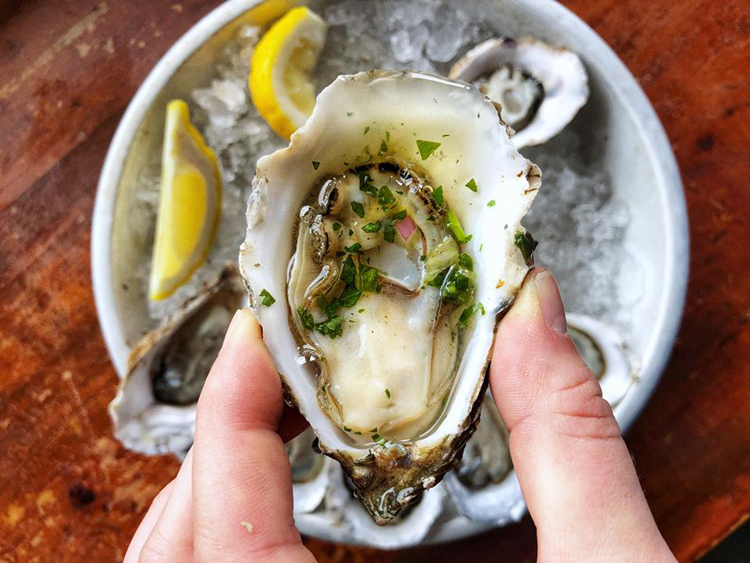 Hog Island Oyster Co. hand raises and shucks every oyster, mussel and clam at their Tomales Bay farm in Marshall, then prepares the food in Bay to bar fashion inside the San Francisco Ferry Building. This Latin American restaurant serves some of the best, most authentic meals in the city. Be sure to check the special of the day before ordering! From three locations in San Francisco, DragonEats serves some of the city’s best Vietnamese food at the best price, too! The daily-changing menu at Cotogna includes spit-roasted or grilled meats and fish, wood-oven pizzas and house-made pasta—all prepared in the open-air kitchen which proudly showcases their white, wood-fired brick oven. Lucimar Canedo came to San Francisco from Santa Rosa, Brasil, soon found a job at a Brazilian owned pizzeria, and now operates one of the city’s best Brazilian eateries in the Bay Area with her daughters. This family-owned café serves up acaí bowls, sandwiches, Brazilian-inspired treats, pastries and great coffee. Named after Chef Gloria Pinette’s neighborhood bus stop in her hometown of San Juan, Puerto Rico, Parada 22 offers home-style Puerto Rican cuisine. 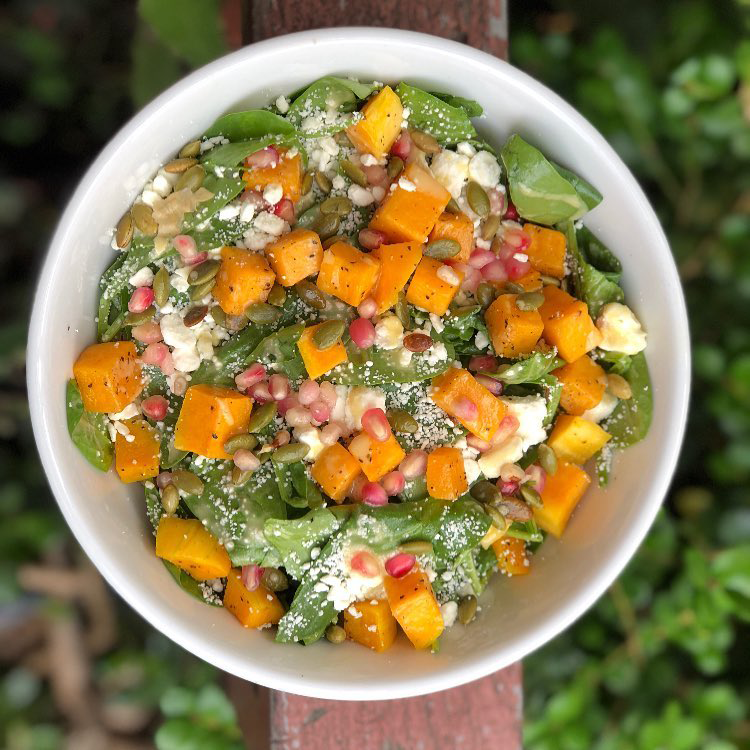 Papito sources ingredients from local producers whenever possible, uses hormone-free, antibiotic-free, sustainable meats and seafood, and crafts some of the best organic meals in the city. Beep’s Burgers has been serving hamburgers, milkshakes, fries and more at this Ocean Avenue location since 1962. The team at this locally-owned neighborhood eatery shares their own family tradition, steeped in Roman culture, through authentic Italian meals with modern, California flare. This no-frills restaurant only accepts cash, offers limited seating, and still serves some of the best Mexican food in the Mission. 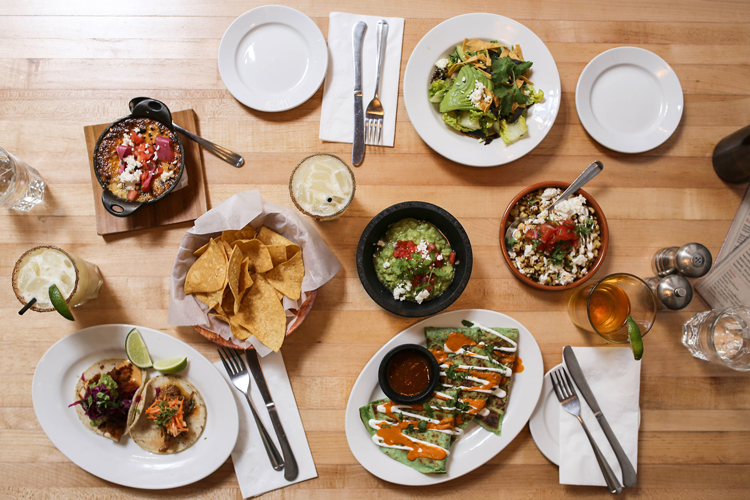 Owner Ray Shlimon and his team have brought meat, pescatarian and vegan-friendly tacos, salad bowls, churros and sides to Lower Nob Hill. Chloe’s Cafe has been family owned and operated since it opened in 1987 and they serve up some of the city’s best and hardiest scrambles, tastiest pancakes, and most delicious lunches. The kitchen at Brenda’s Meat & Three is run by Chef Brenda Buenviajé who grew up on the west bank of New Orleans and has brought the traditional, southern meat and three diner experience to San Francisco. The original Golden Boy Pizza was opened in North Beach in 1978 by 19-year-old Peter Sodini. Now, 40 years later, the pizzeria is operated by Peter’s sons and they’re still dishing out some of the most beloved slices in the city. 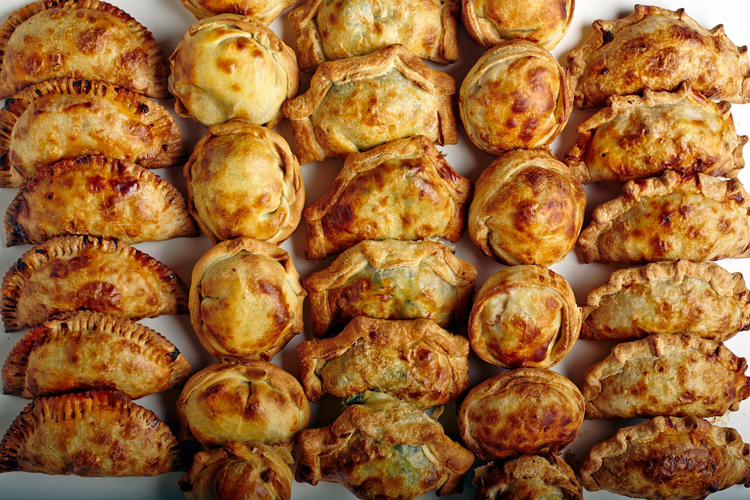 From the award-winning team behind b.patisserie, B. on the Go offers dine-in and carry-out options that feature slow-roasted meats, hearty vegetables and the bakery’s house-made breads. Less than a mile from the San Francisco State University campus, Hall of Flame Burger is the neighborhood go-to for signature burgers, loaded fries and drool-worthy chicken wings. Inspired by Argentina and made in San Francisco, this brick and mortar restaurant comes to us from one of the city’s favorite food trucks. Alongside 100 different craft beers, which include 24 on draft as well as the occasional homebrew, Sessions offers a seasonally rotating lunch menu of everything from a fried chicken sandwich to Mediterranean mussels. Located in Central Richmond, Orson’s Belly is film-inspired café that serves fresh and unique breakfasts and lunches during the day then turns into a vermouth bar by night! The Boys’ Deli is an old-school, family-run deli offering an enormous menu of deli sandwiches that are made with Boar’s Head meats, inspired by the city and crafted in creative ways. 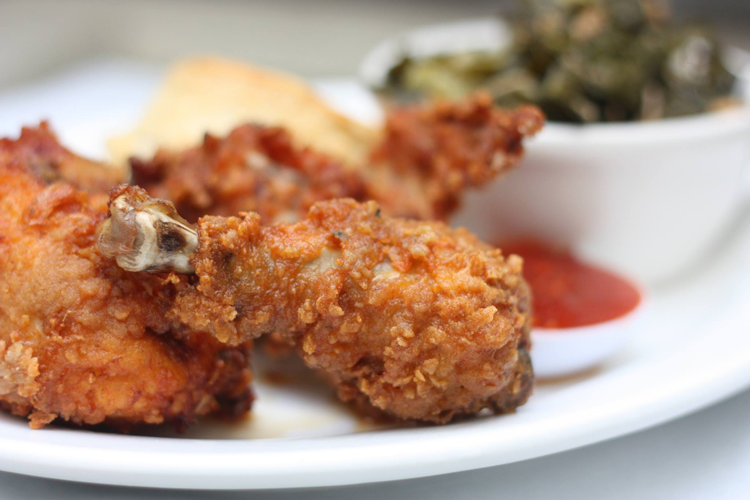 The Bird is a fried chicken sandwich shop that believes good food doesn’t have to cost a lot. Their chicken is always free-range, they spice it with a berbere spice blend, serve it on a fresh bun baked each morning by a local baker, and load it up with their crunchy apple slaw made in-house daily. The team behind this seafood eatery saw an opportunity to create positive change in the seafood we buy and consume, then brought us Hook Fish Co. Here, they serve thoughtfully sourced seafood dishes and can tell you where your fish comes from, how it was caught, and who caught it. 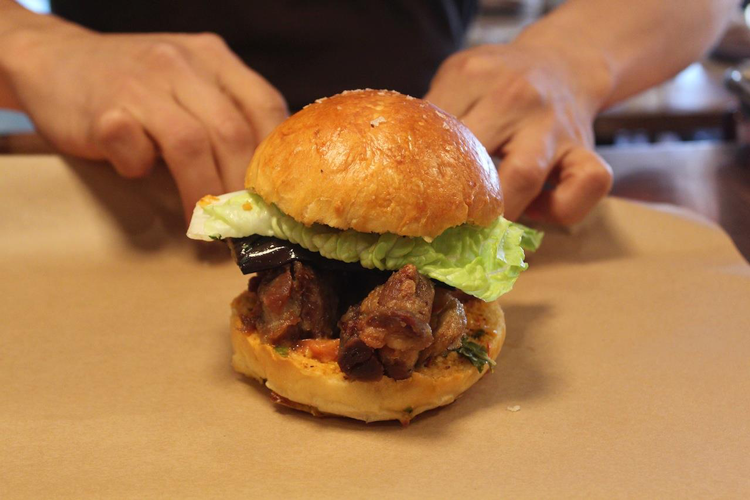 This top-rated Tenderloin eatery takes sliders to the next level by infusing them with Asian inspired flavors. On the menu, you’ll find these famous sliders as well as rice plates, sides and desserts. Executive Chef and Owner Rafik Bouzidi comes from the small country of Tunisia where they blend Mediterranean and desert dwellers’ culinary traditions. Now at La Marsa, he and his team have brought that flavor, both modern and ancient, to San Francisco. Trattoria Da Vittorio is a local restaurant built on Italian tradition, family recipes and the coziest, warmest ideals of West Portal. Do you have a favorite foodie neighborhood? Or a favorite San Francisco restaurant? Make our list even bigger and tell us about it in the comments below.